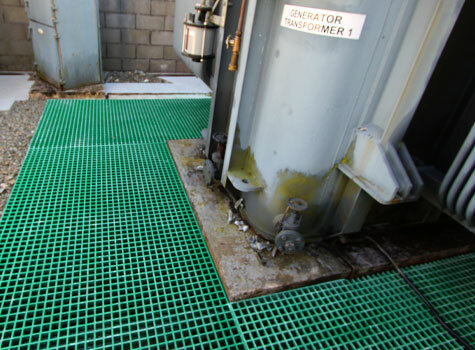 The walkways, platforms and flooring of your facility are essential to keeping your employees safe, but traditional metal grating can cost you a lot of money and be expensive to maintain. With fibreglass grating from Sui Generis, you can ensure all your grating is slip-resistant and maintenance-free – with a 20+ year lifespan. Slips and falls are a serious danger in many industries and can result in injuries and lost work days. 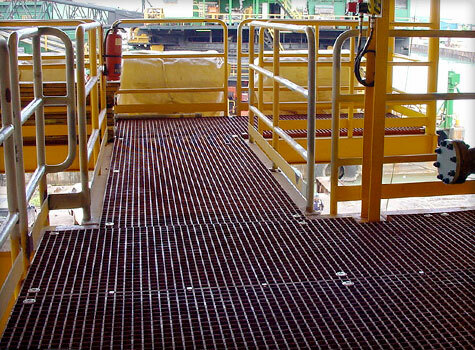 Fibreglass grating from Sui Generis is available with a concave or gritted surface, offering outstanding slip resistance in both wet and oily environments – and is proven to consistently reduce slips and falls in industrial facilities. With GRP grating from Sui Generis, you can install it and forget about it. That's because our fibreglass grating is maintenance-free. 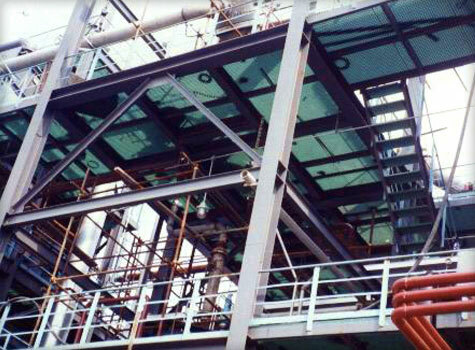 It's easy to clean, corrosion-resistant and its open mesh allows debris to fall through the panel, preventing a buildup of hazardous material on your walking surfaces. Call 01206 798 798 now to arrange your free, no-obligation grating and walkway survey. 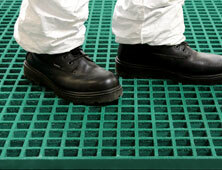 We'll send a technical surveyor to your facility to help you make the most of our fibreglass grating. 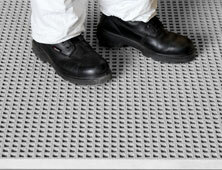 A versatile, reliable, high quality floor covering and credible alternative to steel mesh grating. With proven reliability in high traffic areas giving excellent slip resistancy it works equally well in all sorts of aggressive and corrosive environments and at extremes of temperature. 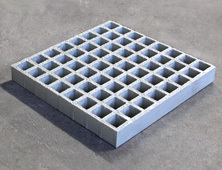 Also known as Micro-Mesh Grating, has a smaller open mesh area that prevents objects as small as 13mm from falling through and complies with the European 15mm ball falling test requirement. 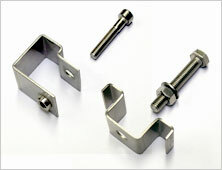 The smaller holes also offer smooth movement for small wheeled trolleys, prams, wheelchairs etc. 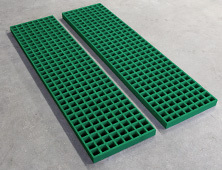 From smooth grating, concave grating, conductive grating, to covered grating, we can mould tough, long-lasting fibreglass grating to your specifications. Not only can it be adapted for fire or chemical resistance, but it's more comfortable to stand on and will last more than 20 years – maintenance-free. 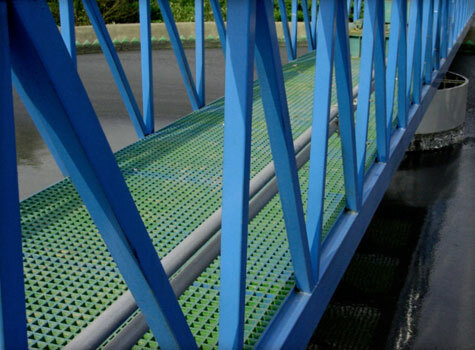 If your platforms need large spans or you need high-strength pultruded fibreglass grating, we can fabricate I-type or T-type pultruded bearing bars and cross members with the same chemical properties as our moulded gratings. Standard duty 25mm thick, in 3 sizes, 3 colours. High quality GRP fibreglass construction. Standard duty 38mm thick, in 3 sizes, 3 colours. High quality GRP fibreglass construction. Heavy duty 50mm thick, in 3 sizes, 3 colours. High quality GRP fibreglass construction. High quality GRP fibreglass construction, in 3 colours. 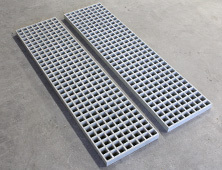 We can cut or mould our GRP grating to your specifications while providing you with a cost-effective installation service. When we install your fibreglass grating, the cut edges are sanded and sealed with resin for long-term corrosion resistance. 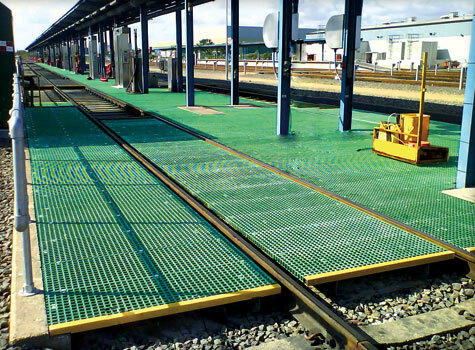 Grating is used as a surface for industrial flooring – including walkways, platforms, flooring, trench covers, ramps and cable trough covers. 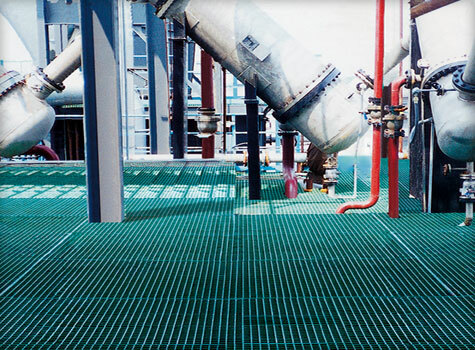 It's beneficial to a variety of industries, including chemical, pharmaceutical, offshore, water and power – because it provides a safe, slip-resistant surface that doesn't collect liquids or other hazardous material. 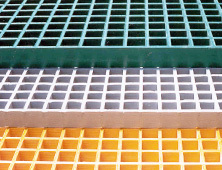 Where as traditional materials like metal and wood are subject to corrosion and chemical attack, fibreglass grating offers a safe, long-lasting and economical way to protect your walk-ways and platforms. 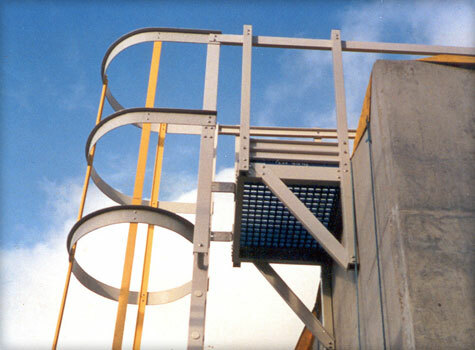 Sui Generis can mould fibreglass grating to your specifications, as well as provide pultruded grating in GRP fibreglass and a cutting and installation service. 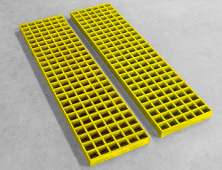 In addition to comparing favourable to steel grating on price, fibreglass grating doesn't require any maintenance, and retains its slip-resistance in excess of 20 years. 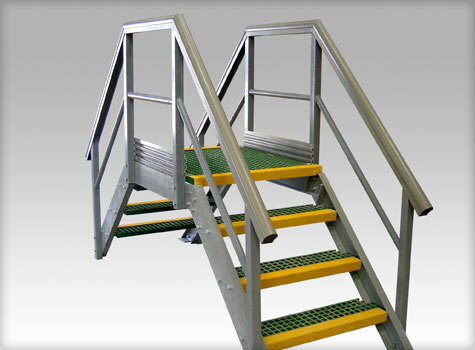 Which industries can you provide grating for? 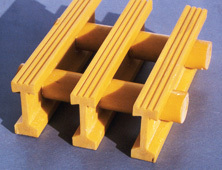 Why use fibreglass to make grating? 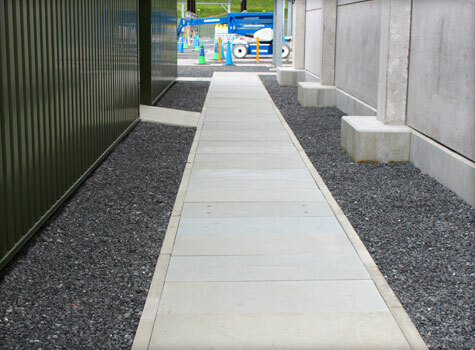 Because it's the ideal material for heavy foot traffic and withstanding industrial environments. 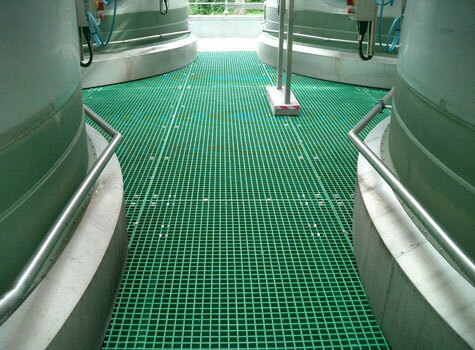 Not only is fibreglass grating slip-resistant, but it also has ergonomic properties. Its slight natural resilience makes it more comfortable to stand on for longer – and easier on the back than hard steel or concrete. 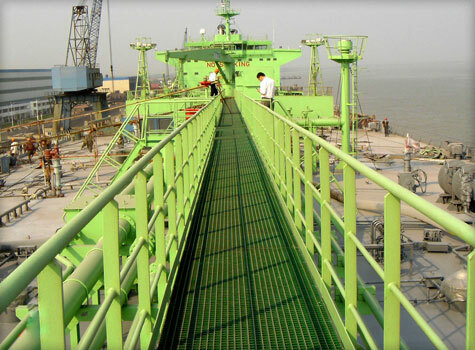 GRP fibreglass is also impact-resistant and can be customised to withstand the harshest industrial conditions – from corrosive chemicals to high-heat environments. 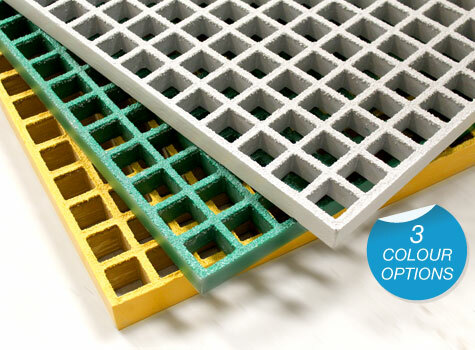 Fibreglass is both safe and cost effective, and with a 20+ year lifespan, it's the clear choice when you need grating. Are there other benefits to fibreglass grating? Yes. 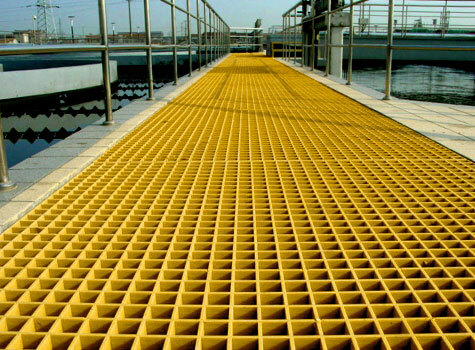 These are just some of the properties of GRP grating. 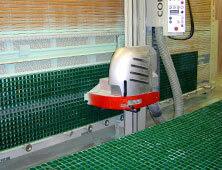 Does your fibreglass grating conform to regulations? Yes. 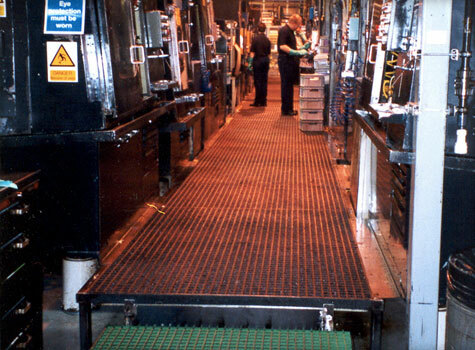 Both our concave and gritted grating surpasses the minimum requirements of the 'low potential for slip' rating specified by the UK Slip Resistance Group Guide 2000. Our grating also has a Class 1 flame spread rating of 25 or less. For more details, just ask – we've got a free brochure about our fibreglass grating and a guide to spill containment regulations, to help you know where you stand. Can you give me advice about my grating? 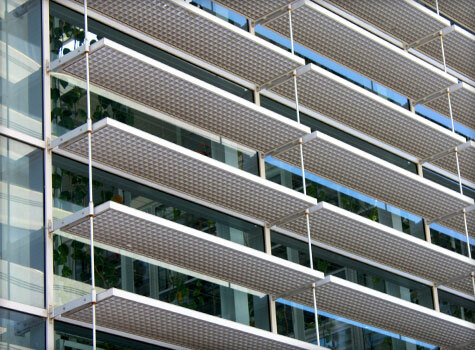 We'd be delighted to help you fabricate and install new fibreglass grating. Just call us on 01206 798 798 today and we'll arrange a free, no-obligation site inspection to give you all the information you need to get improve the safety and longevity of your facility. "Haydn always responds to quote requests immediately and is never phased about price and delivery. After sales acknowledgment and delivery is always good and on time."